The Erie Chamber Orchestra celebrates Erie native Harry T. Burleigh in this February festival week of music, video, and spoken word! Joining us will be the great baritone, Edward Pleasant, author of an upcoming book on Burleigh, Jean Snyder, and Erie’s own Cathedral Singers of St. Paul, directed by Sharon Downey. 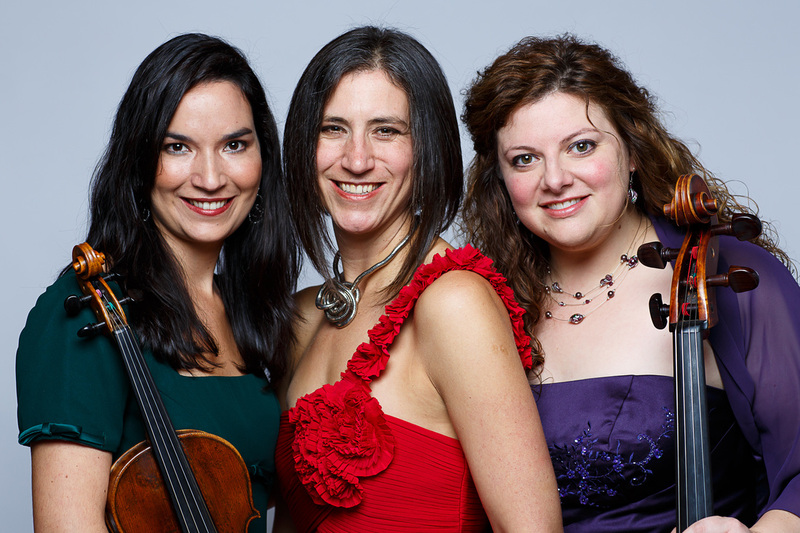 Also performing is ECO Concermaster Maureen Conlon’s own Trio Nova Mundi. Here’s a clip of them performing some Piazzolla! For some background on Harry Burleigh, check out this short documentary from the Erie Hall of Fame!